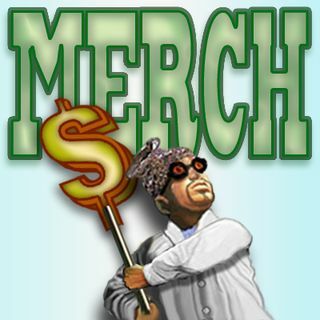 Doctor I. M. Paranoid "Merch 2016!" Hear the stupefying secrets of our good Doctor's responsibilities in the Future! And hear some jumpin' jolly jingles, too!